These days it’s not all about the drugs when it comes to mental health as science is proving that strength training in its various forms definitely contributes to having a better quality of life. Strength training improves your balance helps you sleep better and will improves your mood. Not only will it make you look more attractive it will improve your posture and improves your metabolism too. There are three basics methods to work your muscles. Or the old fashion way by using your own body, as in old-fashion calisthenics and isometric exercises. *Calisthenics and isometrics increase body strength through a variety of simple, repetitive movements that rely on a person’s body weight for resistance. Let’s face it; basically the way you carry yourself affects the way that you feel, your mindset and your confidence level. If you start focusing on your form it will not only help you avoid future health issues but makes you become more aware of your physical self. You don’t have to go out and join a gym or even buy any kind of equipment. Buy using something as easy as a couple of cans of soup for hand held weights or any doorway, offers resistance for isometric exercises. Any flat surfaces the length of your body can serve for doing body lunges. Facts are that if you start committing at least 45 mins to doing some kind of physical activity that helps you improve your muscles, it will feed your brain and lifts your mood. Moreover, it sharpens brain function, especially your memory. As you train your muscles, you’re training all of the networks in your nervous system that produces each movement. 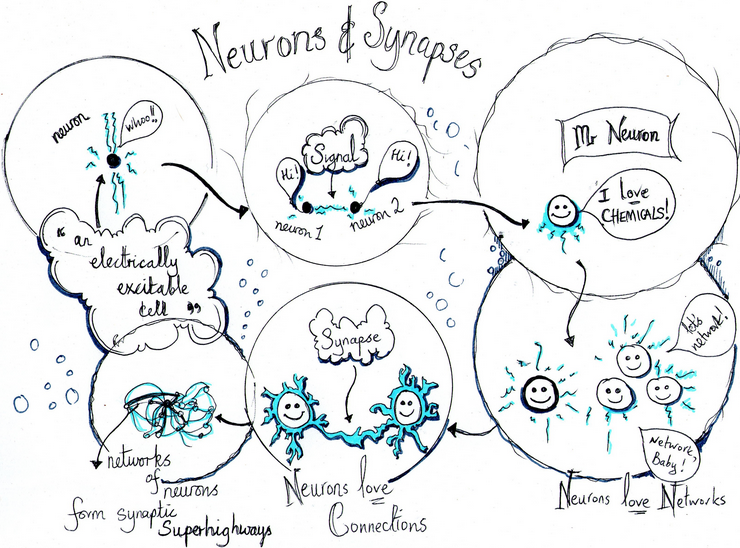 Your brain will start making new neuronal pathways making new synaptic connections. Furthermore exercising is the most powerful antioxidant that is known to man today. Antioxidants guard against oxidation, which essentially bring “rust” to our cells, which contributes to aging, disease, and other illness. In fact lack of exercise is the biggest reason how chronic inflammation begins in your body. Inflammation is associated in a multitude of physical and mental conditions particularly depression and bipolar. Next time you’re feeling down or want to start making a difference in the way you think and feel daily. 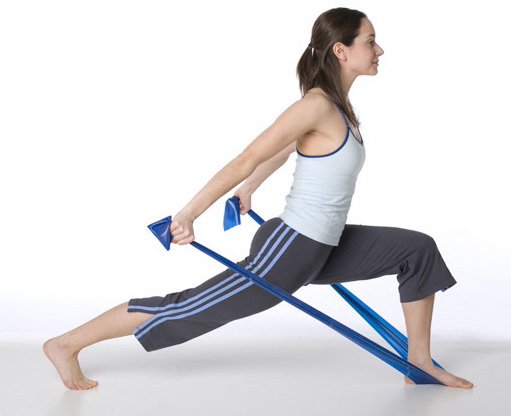 Begin a strength training class or do it at home by using resistance methods. Then when the following day begins and you start feeling that soreness in your body after your workout, welcome it, because it means its working. Don’t give up as each day will means a better tomorrow. ← Ringing in your ears?